I’m sharing on air today for this special occasion FOUR important people… there are many more but the hour only allows a limited amount of time. I invited other but they were unable to be here because they were busy in the fight for liberty at this hour. Mindy Patterson founder of The Cavalry Group is one of the most gifted women for liberty that I know. She has a gift for cutting through the chase and seeing the truth behind bureaucracy and exactly how that will affect folks down on the farm and ranch. She’s an advocate for fulltime farmers, pet breeders, horsemen, cattle ranchers as well as those who are backyard hobby & survivalist farmers and ranchers… Mindy has been helping the NY Horse & Carriage friends. 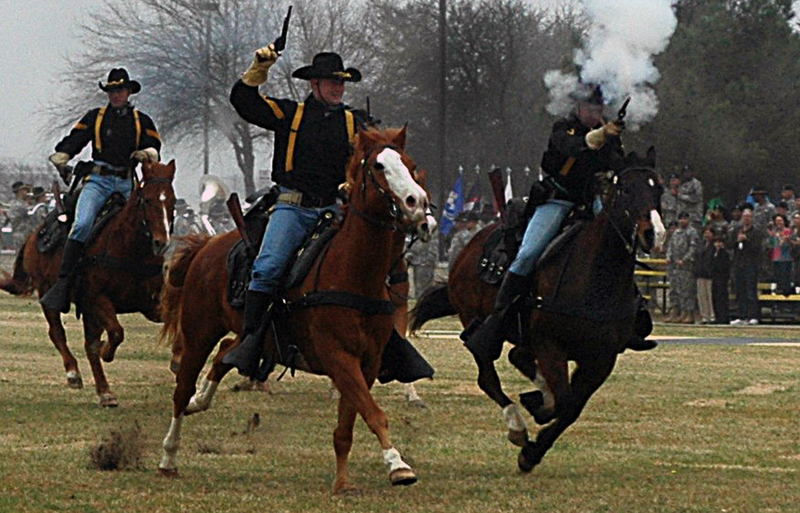 HSUS and ASPCA had better beware, Mindy & The Cavalry Group are coming to save the day and they are not going to let you ruin the America way of life for your “precious-distorted” agendas. www.thecavalrygroup.com Join Mindy in this constant vigil for liberty. Jim Beers – Jim is the Retired USFWS biologist that witnessed first had the agenda, stupidity and infringements against liberty perpetrated by government bureaucracy. Retired is not truly Jim – he’s constantly out there speaking truth and helping all of us understand: “the wolf is not our friend” ~ nor is the cougar nor are any of the bureaucratic department that exist only to control and render We The People defenseless. 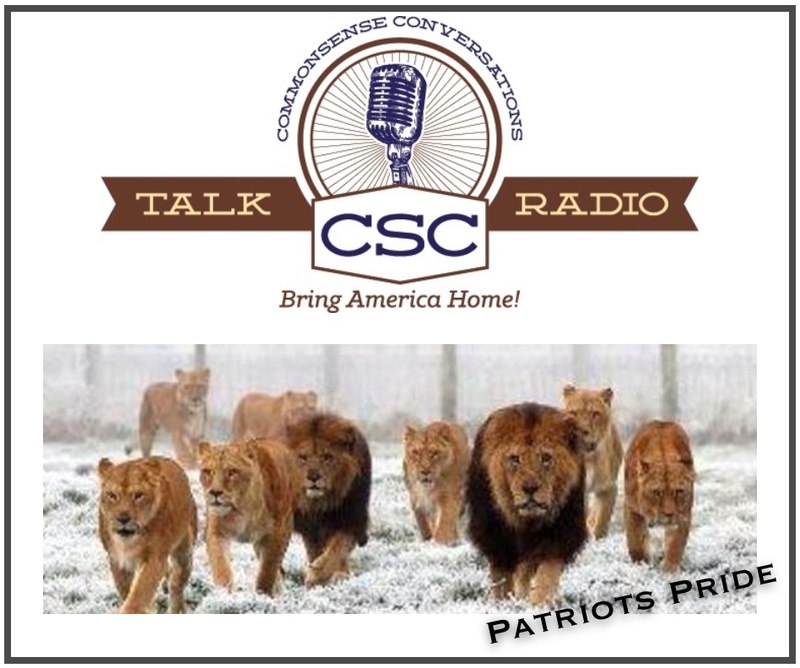 Jim also contributes to THE PEN – the official newsletter of CSC Talk Radio. Purchase your subscription today and buy another for a friend. We have got to work together to bring back commonsense & liberty for the future of this nation. THE PEN is bimonthly $24.95 yearly. Subscriber for yourself and one other~ In that you become a PEN PAL J Take a copy to the barber shop, beauty shop, local sheriff’s office, medical clinic, church library, local library. It was said in the day’s of our revolution, there were newsletters shared and passed around. These were meant to inform citizens of the truth (because the King’s media did not) as well as encourage one another to stand fast & stand steady. It is a mission and I feel it is a calling. 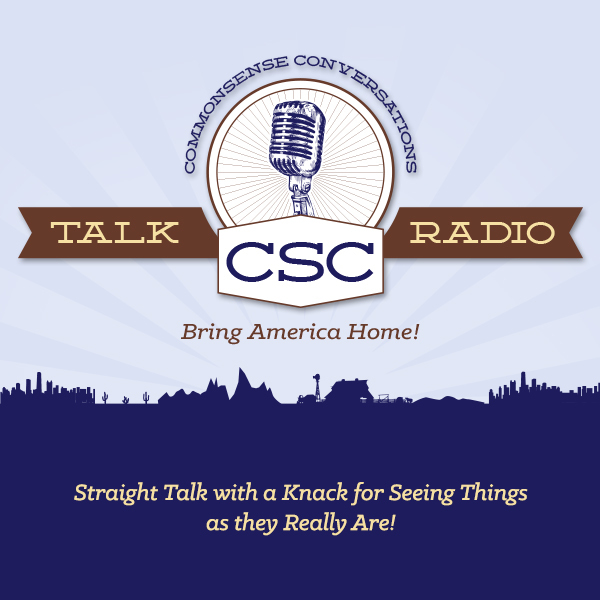 So as long as I am able to keep the lights on, I will continue to host CSC Talk Radio. stand-fast stand strong and stand together!